Moving home is an emotional event. We understand your feelings. Be it moving an individual or a family, the process of relocation is always an emotional event. It is difficult, time consuming and stressful. However, with experts involved, the same process can become quick, easy and, of course, stress-free. We understand the needs of moving homes and we take every measure to make your move smooth and on time. 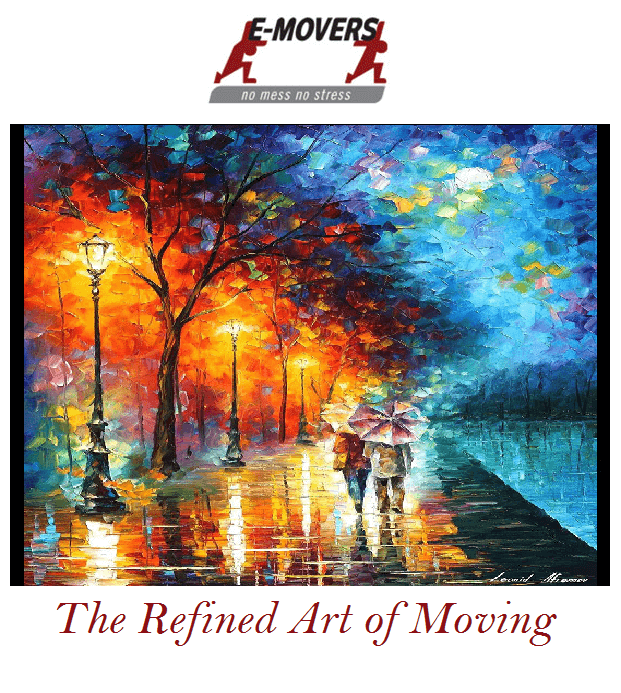 Built on years of experience and a sharp understanding of the business of movement, E-Movers is known to provide high-quality moving services to corporate, families and individuals. To relieve you of all your relocation woes, a project coordinator is appointed to take care of the entire process. 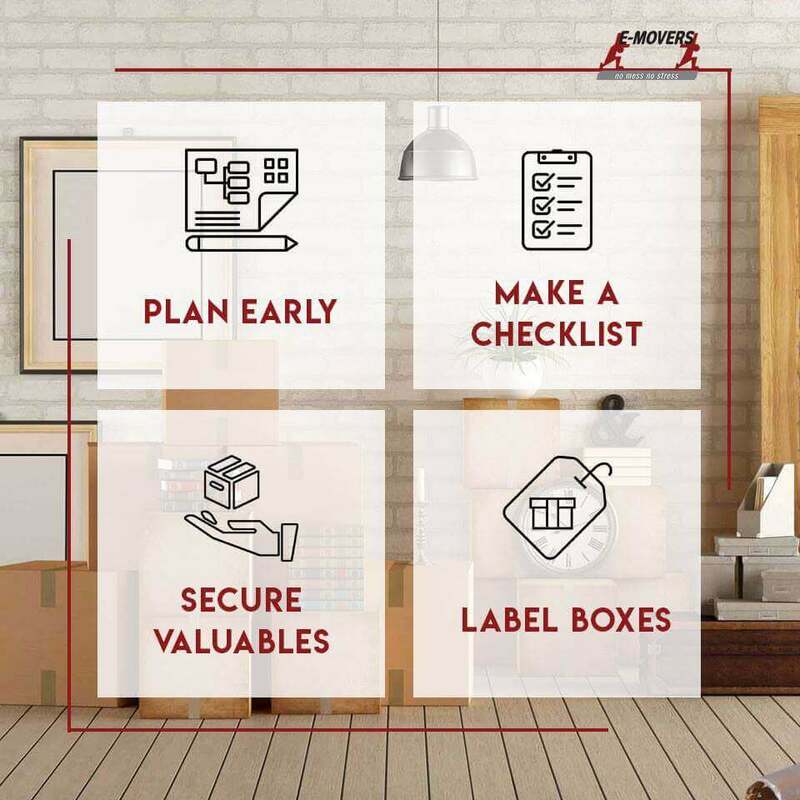 From packing the goods and loading them in the truck to unloading, transporting and unpacking them at the respective destination, he will oversee the entire process with a watchful eye.